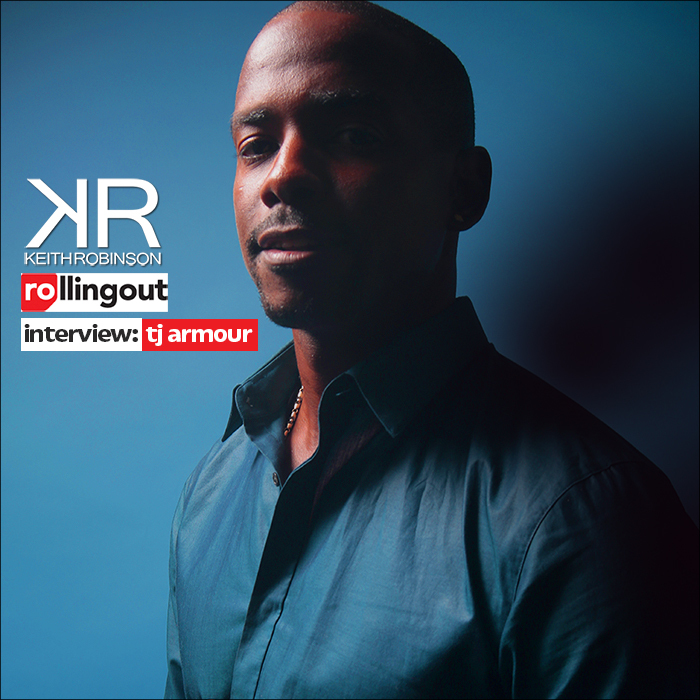 Though you may not know it, actor Keith Robinson (Dreamgirls, Get On Up ) is an accomplished singer-songwriter in his own right. A native of Kentucky, Robinson began pursuing a music career while still in high school as a member of a group he describes as a “Diet Jodeci.” Later, while attending the University of Georgia, another group he was a part of scored a short-lived recording contract with Motown, though no material was ever released by the famed label. After college, he ventured out to Los Angeles where a chance encounter kick-started the acting career he never set out to have. He soon landed his first role as Joel Rawlings, aka the Green Ranger in the television show “Power Rangers Lightspeed Rescue” and has since gone on to be a part of over 70 film and television projects to date including his star making role as C.C. White in the hit film, Dreamgirls, alongside Beyoncé Knowles, Jennifer Hudson, Jamie Foxx and Eddie Murphy. Get exclusive invites, win free goods, and hear new music first!